With new competition popping up everywhere, craft distillers are looking for more ways to stand out while still maintaining their heritage appeal. Over one thousand craft distilleries are operating in the United States and to be successful, you have to think outside the box to stay competitive. From hiring illustrators to creating your artwork to carefully hand-labeling each batch of bottles, you need to understand what it takes to bottle spirits and make your products stand out. If you aren’t also a professional graphic designer with an eye for branding, consider hiring people who are. By maintaining an always-professional, great-looking appearance, consumers will take your business seriously right from the start. Attractive spirit bottles and marketing products are eye-catching on the shelf and are often what sway consumers to try your product. Invest in marketing and branding from day one, as these are the most important tools for attracting customer attention that develops into product loyalty. Don’t be afraid to hit the streets and give away free samples of your product. While handing out free alcohol on street corners is not exactly recommended, there are many opportunities to get in front of the public that are both legal and effective in attracting new business. Research fairs, festivals, and other venues where alcohol is permitted, then staff these events with your best people. Host your own workshops or networking events at the distillery and invite the public. There are many marketing avenues where you can introduce your product to the masses, but you’ll have to do your research to find them. Several distilleries have been opening additional facilities in high-profile areas. Pennsylvania’s first craft distillery, Philadelphia Distilling, added an additional location that became more than just another distillery. The space also includes a restaurant and a convenient cocktail bar to attract more attention and enhance the visitor experience. 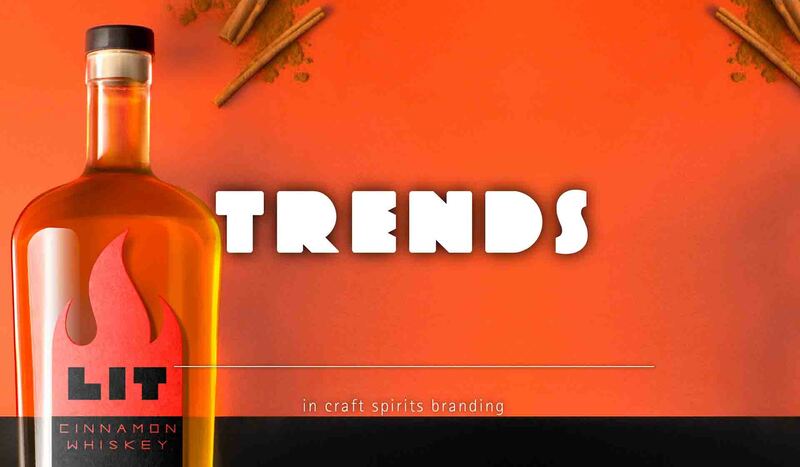 While you may not be able to afford a chain of distilleries, there are ways to bring more attention to your business. Offer public tours and let potential customers see how you make your product. Be sure to include sample tastings at the end of each tour. You never know who you’ll meet or what kind of networking you can accomplish while promoting your brand. Many distilleries are relying on their own creative prowess to increase sales. They are creating unique blends to boost sales and attract interest from consumers. The key to success is making products no one else is offering. As your knowledge of the process grows, you can take risks and play with ingredients to develop one-of-a-kind liquors and spirits your consumers will crave. Supporting local businesses is important and many distillery owners are publicizing their support of local farmers. Distilleries are touting their use of locally-grown ingredients to attract more business. If you’re not using locally-sourced goods, you may want to reconsider. From time to time, check with your local resources and do price and quality comparisons. You may find that supporting local business owners also helps you grow your own business. If you haven’t yet opened a facility, it may be worth your while to think bigger. Spend time planning for a larger scale operation. Educate yourself about sources of funding that can help you to build a bigger, better manufacturing space. The Starlight Distillery in Indiana hosts tens of thousands of visitors each year, and sells thousands of cases of product to tourists. To coincide with your distillery plans, consider making your place a bona fide tourist attraction, by offering accommodations, meals, and other tourist specialties. A bigger operation opens more doors for finding your audience and selling your product. In the competitive liquor industry, it’s important that you remain two steps ahead of everyone else. To do that, you need to stay on top of more than just your sales. You’ll want to continually invest your time and energy into product marketing. As your sales increase, your marketing efforts should increase too. Remaining stagnant in your brand building or sales efforts can quickly knock you out of the game. Don’t be afraid to venture into new areas and from time to time, throw everything you have at the wall and see what sticks.